BERLIN (Reuters) -- Volkswagen AG is still looking for a successor to former chairman Ferdinand Piech, meaning the interim holder of the position, Berthold Huber, is likely to stay until at least the end of the year, a German newspaper reported on Sunday. Following the departure of patriarch Ferdinand Piech in April, who resigned after losing a showdown with CEO Martin Winterkorn, former union boss Huber was meant to hold the role for only a few months, Bild am Sonntag reported. But one candidate, Wolfgang Porsche, who already sits on the supervisory board, has said he is not available for role, Bild said without citing its sources. The paper said Porsche's nephew, Ferdinand Oliver Porsche, is also a candidate, as is Winterkorn. 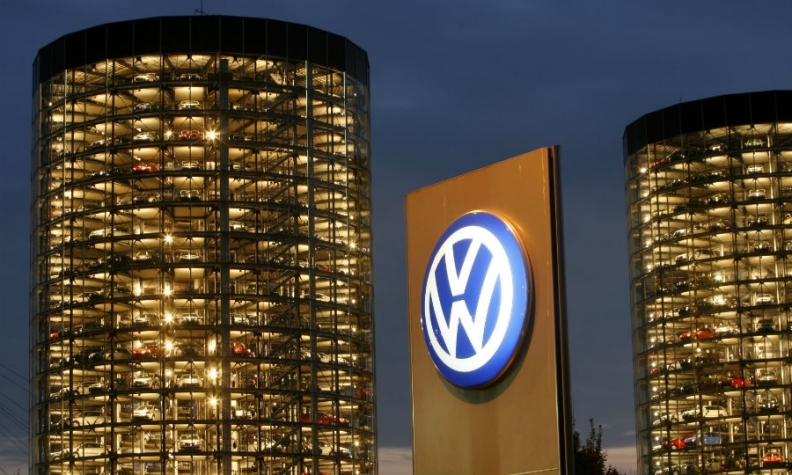 Volkswagen declined to comment on the article. Separately, Sueddeutsche Zeitung reported on Saturday that works council boss Bernd Osterloh felt he was better off staying as part of the works council, rather than taking up a position on the carmaker's executive board, as had been under discussion.